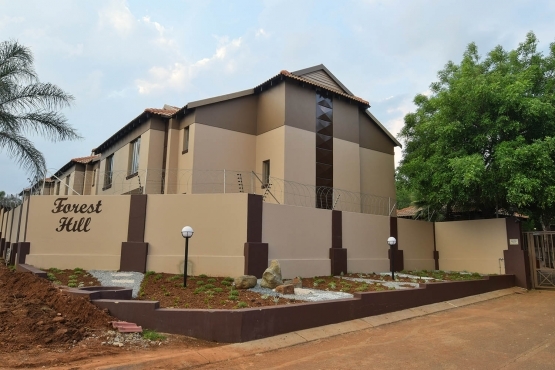 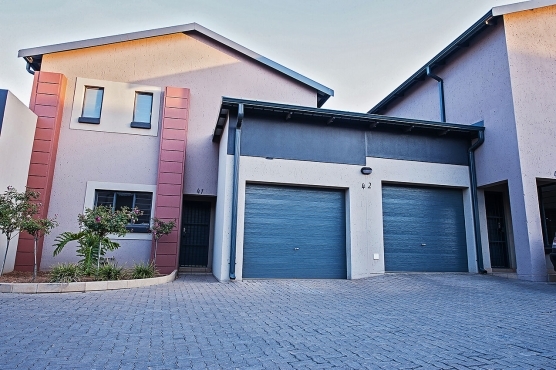 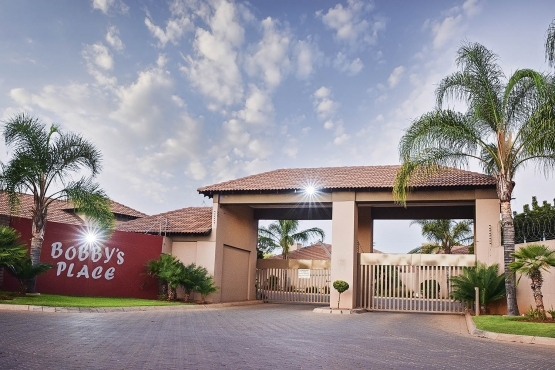 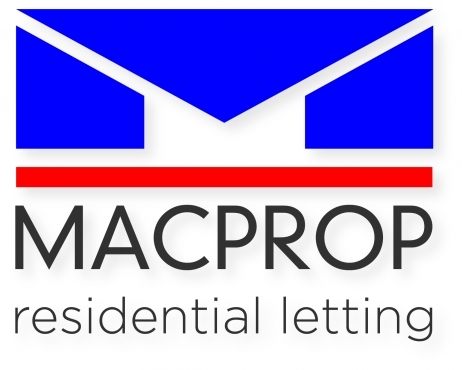 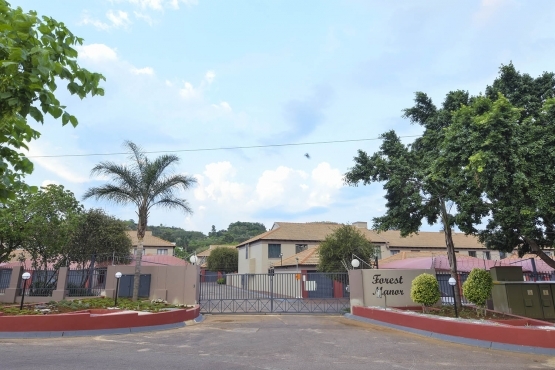 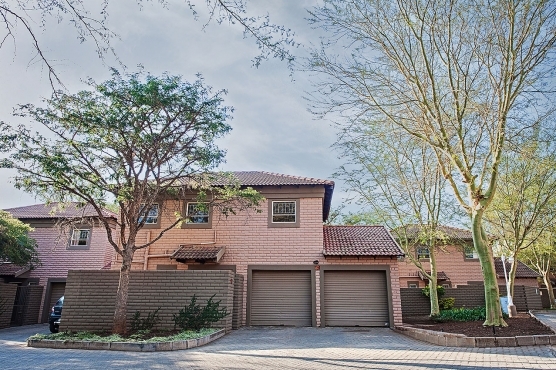 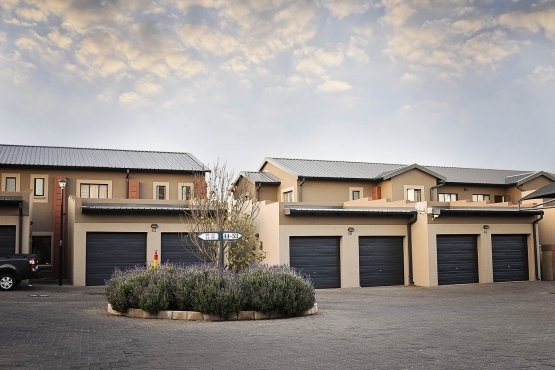 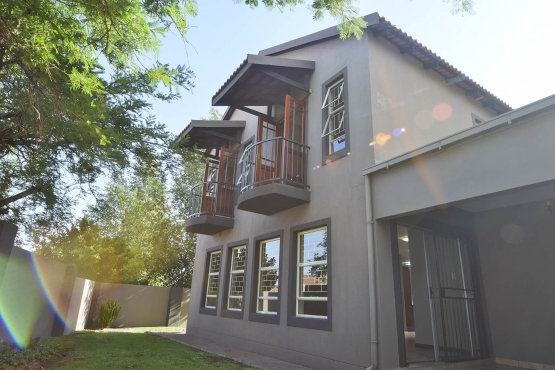 Macprop Residential Letting Specialize in residential property rentals in Pretoria East and Centurion offering a choice of upmarket townhouses, flats to rent, and many other property rentals. 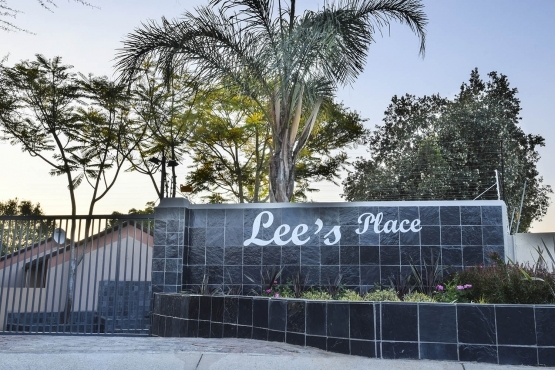 We have offices in both of these locations for your convenience. 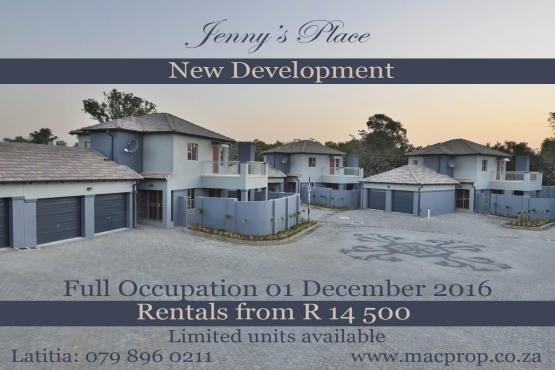 Be sure to contact us today for great offers on property rentals in your desired area! 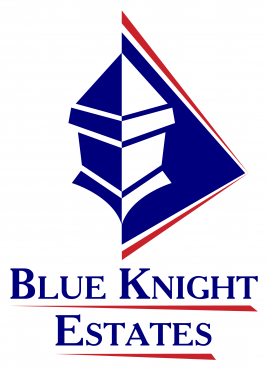 Blue Knight - Tired Of Chasing Unpaid Rent?